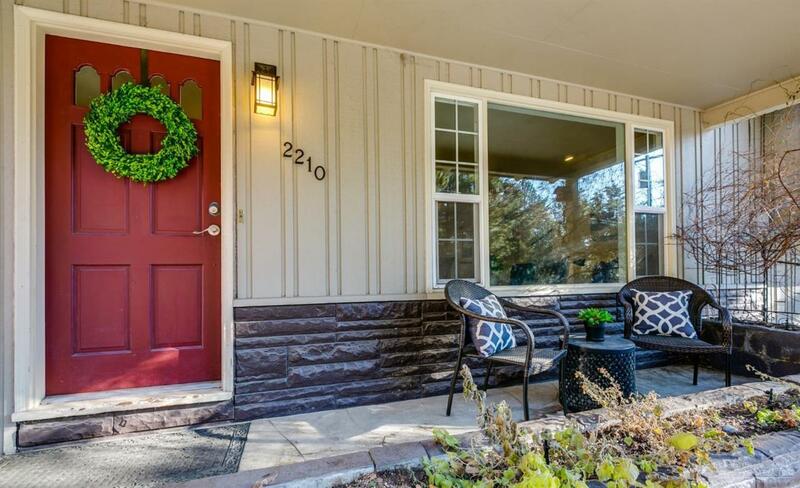 Prime location in one of Bend's original Westside neighborhoods. 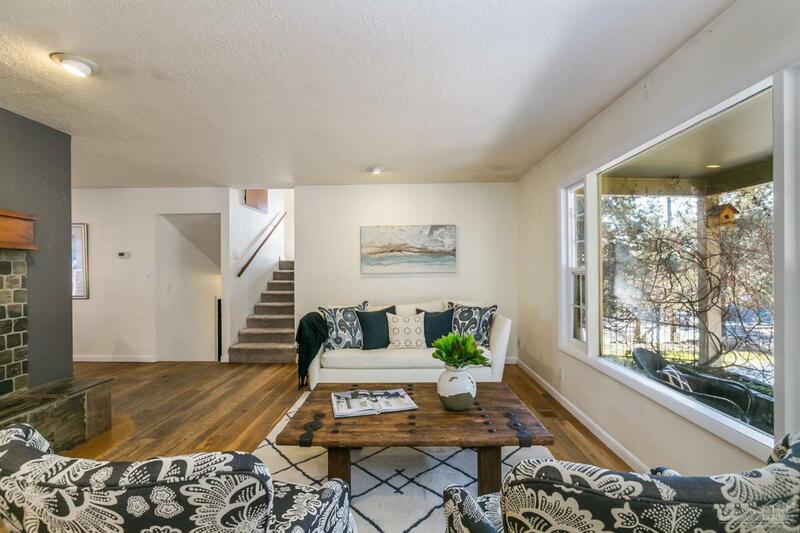 This Mid Century Ranch style home is walking distance to the river trail, neighborhood parks and downtown. Once inside you will discover a large office upstairs along with a spacious master bedroom with three large windows allowing for tons of natural light and incredible views of both downtown and the Old Mill District. Downstairs offers two guestrooms, a full bathroom and laundry room. 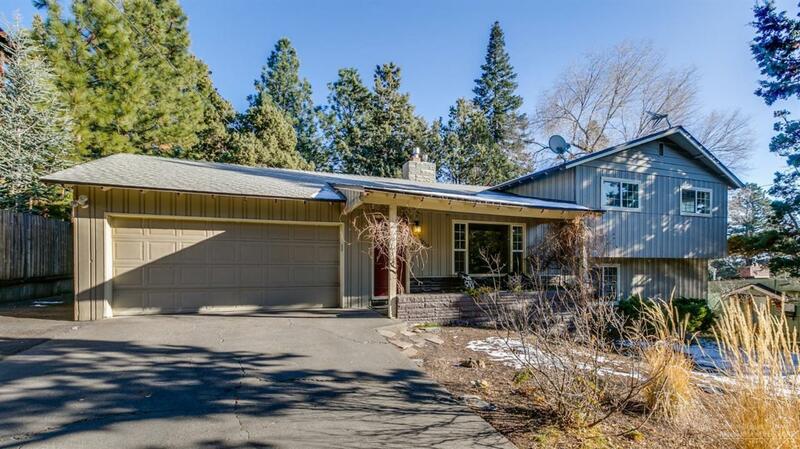 Enjoy the Central Oregon sunshine on the large deck overlooking the private fenced backyard. 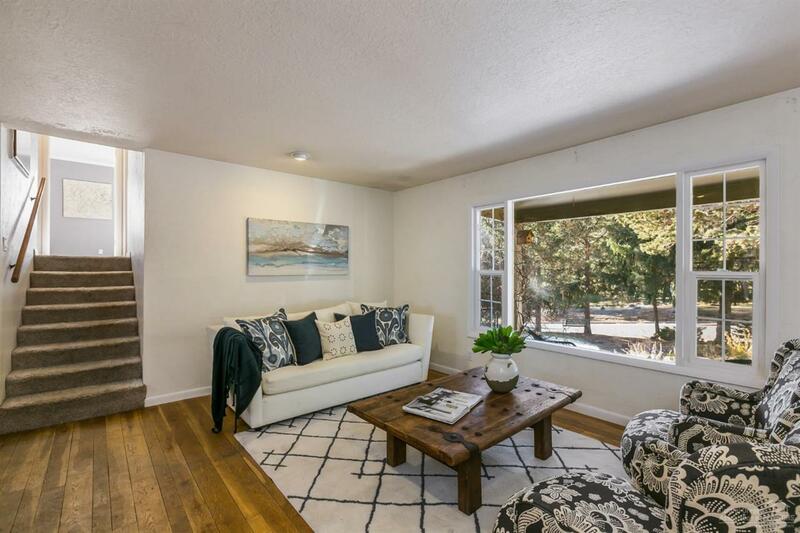 This home sits on a large, flat lot with ample parking in addition to RV parking. This lot has the potential to add an 800 square foot ADU.